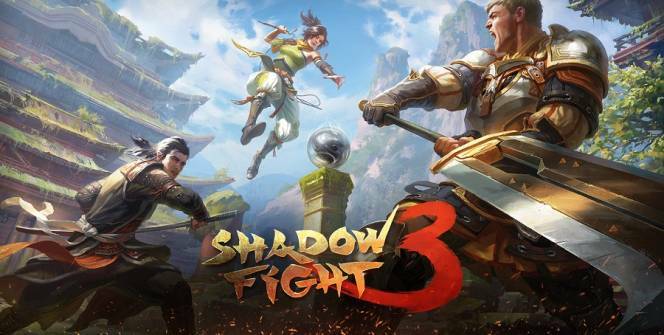 Shadow Fight is a fighting game developed by Nekki for mobile game platforms. It is known for simple silhouette graphics and impressive combat but the third installation in the series brings some new developments to the genre. Shadow Fight 3 for PC is the first in the series to use 3D graphics. The fighters still battle in side-scroller fashion however the new animation engine makes them look more lifelike. The new graphics display makes it feel more like Mortal Kombat now. The storyline in Shadow Fight 3 starts ten years after the events of the previous installment in a world that is full of Shadow Energy. If the main storyline doesn’t grip you then you can go on a few side quests to keep you entertained. Some of those side-quests involve special parameters such as playing with inverted controls or facing invisible enemies. Players get to choose between one of three classes at the beginning. These are Legions, Dynasty or Heralds which each have their own fighting styles and upgrades. Once you’ve picked your fighter class then you’re ready to take on your foes. The aim of the game is to reduce your opponent’s health bar to nothing. The other fighter is trying to do the same thing to you so you have to find the right balance between offense and defense. A d-pad and buttons are provided to help you get your combinations right. Winning each fight requires more skill than simply mashing buttons. For the most part you’ll find yourself waiting for the right time to strike. Mess up and the opponent will discipline you mercilessly. Combat is challenging and high-paced. Different combos require different button combinations so there is definitely a learning curve to adapt to while you whale on your opponents. The learning curve is steep at first but you will learn and adjust accordingly. Advancing through the game gives you the option of customizing and upgrading your fighters. Equipment can be improved with new armor plating and special moves can be learned to deal extra damage. Shadow Form will be your favorite among these upgrades because it allows you to use Shadow abilities. Rumors have it that Nekki spent 80,000 man-hours on this game. 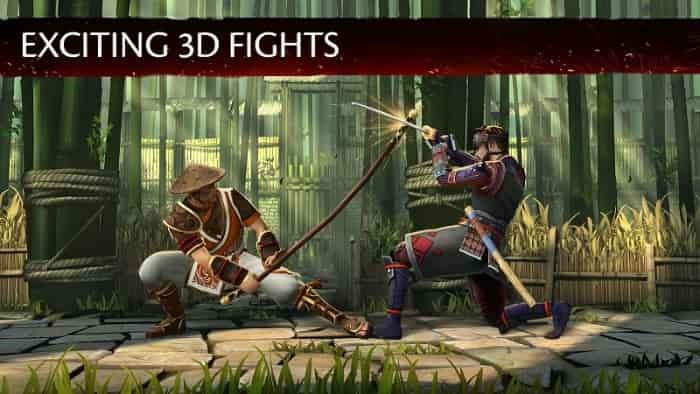 If it’s true then they were well-spent because Shadow Fight 3 is one of the best fighting games on mobile devices. Impressive animations such as slow-motion in combat keep things fresh. Working through each battle is very rewarding and mastering your skills while you try out new fighting styles keeps you playing for longer. Repetitive gameplay starts to set in. RPG elements offer some variety but once you’ve mastered the moves then the only way to keep things interesting to play through with a different fighting class. Shadow Fight 3 is far from perfect however the RPG elements mixed in with a standard fighter make for an interesting play. Gameplay is executed well-enough to keep you fighting till the end however it gets very difficult as you progress. The iconic 2d silhouettes will be missed but the upgraded graphics are worth the sacrifice. Sometimes when playing Shadow Fight 3, bluestacks ask you fee to pay but gives you option to download some apps. Every time it asks you just select “Install apps” and continue using it free. I hope you enjoyed this article, please rate and share. 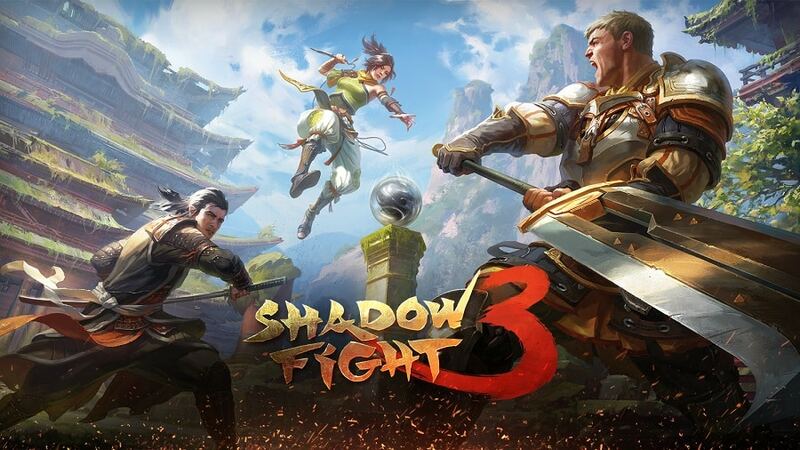 If you have problems running Shadow Fight 3 on your desktop or any other issues, leave a comment below.